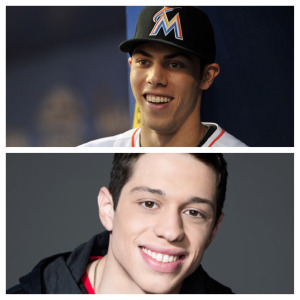 It’s time to play… Marlins Celebrity Lookalikes! 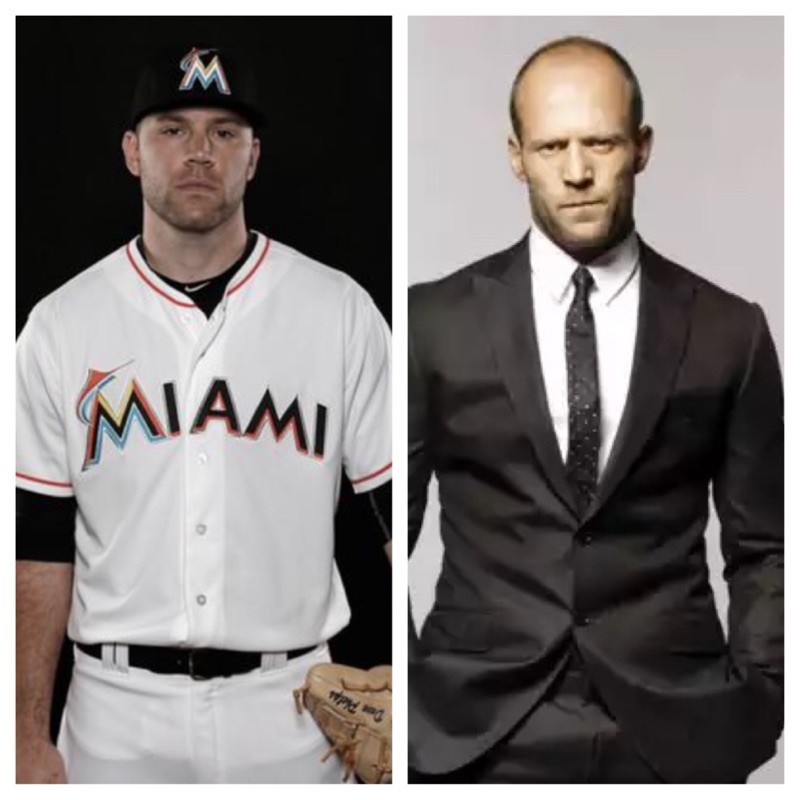 Last year, we had some fun pairing your favorite Fish players with their celebrity doppelgangers, which you can see here. 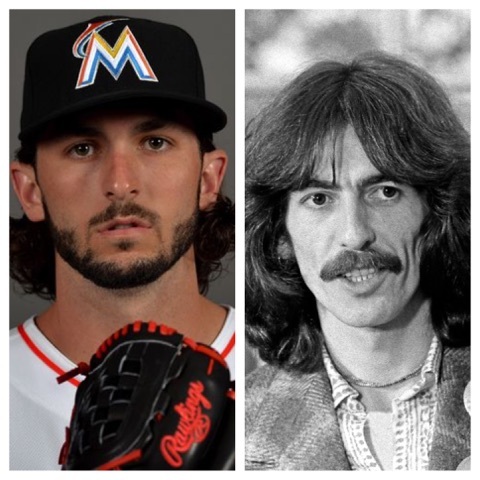 Marcell Ozuna and Kanye West… Mike Redmond and Dr. Cox from “Scrubs”… Jarrod Saltalamacchia and Hyde from “That 70’s Show”… the resemblance is uncanny. Fair skin, big smile, closely resembling a teenager… they’re basically one in the same. 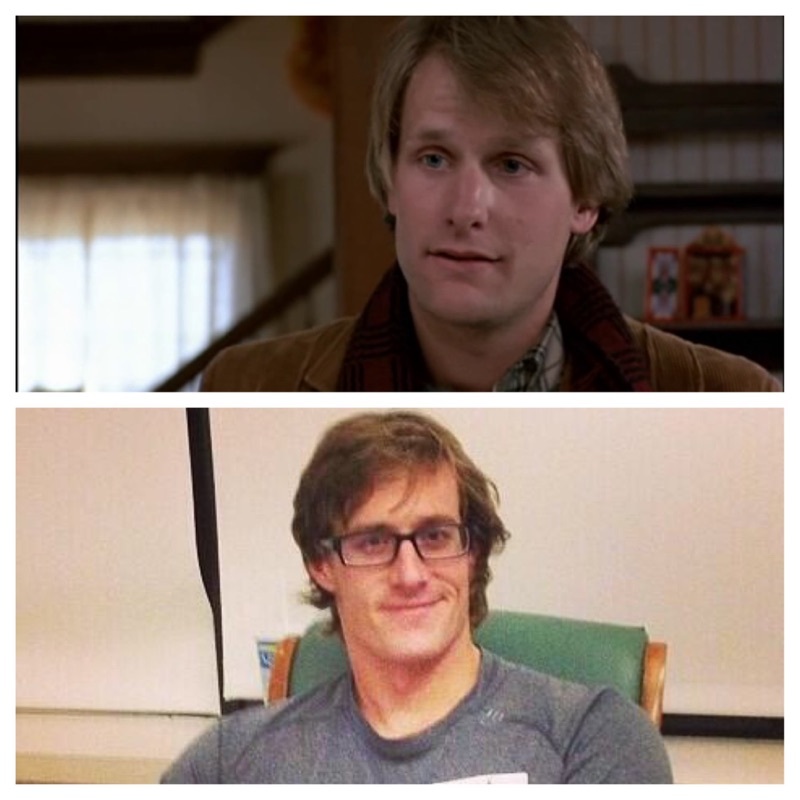 With a resemblance like that, Koehler might as well add star of “Dumb and Dumber” to his resume.